From identifying the elements of the natural world to teaching about recycling, everything you do to give your child an environmental education is worthwhile. In this article, we'll present a few activities to get you started. We all share this planet. Therefore, we have the obligation to know how to take care of it. In this sense, a child’s environmental education plays a crucial role. Children must be taught to respect, value and protect everything that surrounds us. Childhood is an extremely fertile stage for planting constructive ideas. Kids are in the process of discovering the world. They have fewer prejudices and are open to incorporating what we teach them into their worldview. Of course, simply talking is not enough. You need to set an example in order for your lessons to have an impact. This way, your child will imitate your behavior and feel proud of living up to his or her parents’ standards. 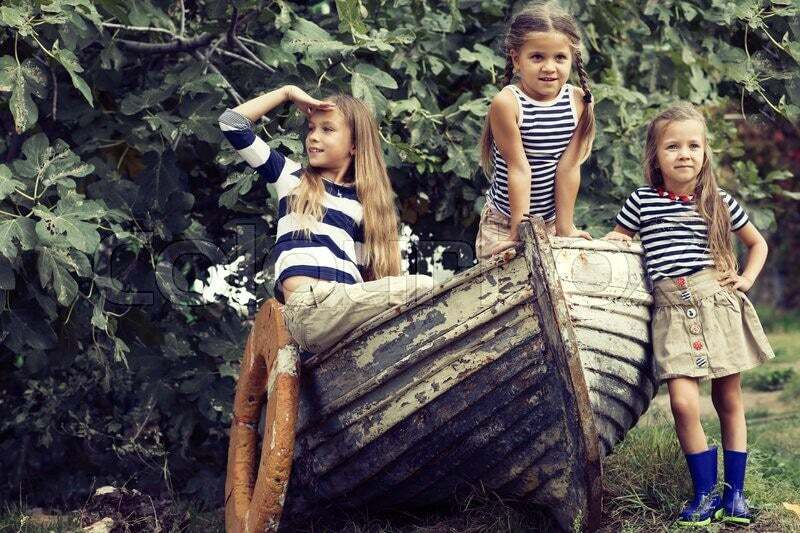 These considerations are important to giving your children a proper environmental education. This kind of knowledge is increasingly vital as our planet’s situation becomes more precarious. 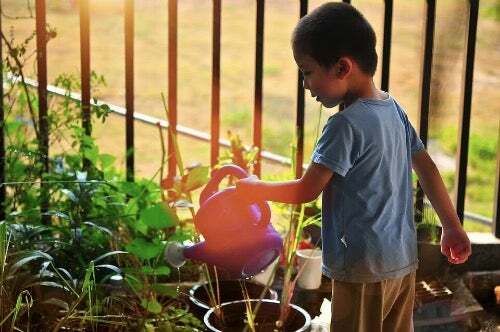 In this article, we’ll look at some fun activities that will teach your kids to love and protect the environment. 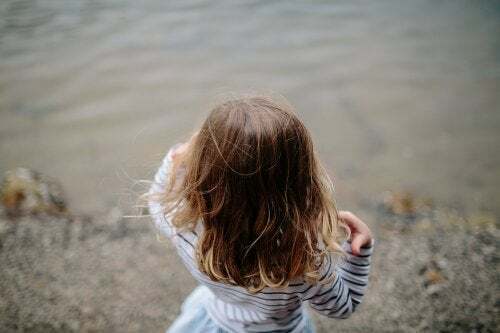 Nearly two decades ago, the United Nations Educational, Scientific and Cultural Organization (UNESCO) published a list of activities that help impart environmental consciousness to children. Today, these activities are as relevant as ever. Let’s take a look at some of the more notable selections that you can teach your children in their free time. Building a windmill is an excellent introduction to alternative energy sources. It’s very simple and visually engaging. Take a thin piece of cardboard (10 cm x 10 cm). Then, draw two diagonal lines that meet in the center of the square. Also, make five holes with a pin, one in each corner and one in the center. Next, cut along the diagonal lines until you nearly reach the center. Fold the corners in toward the center and stick a pin through the five holes, thus holding everything together. Finally, glue this structure to a wooden rod. Firstly, crumple up any paper that is no longer being used and pour a bucket of water over it. Leave it overnight. Then, drain the excess water with a wooden spoon so that only the paper pulp remains. If you want to make colored paper, add the coloring now. Put the pulp in a container and add the same amount of water. Cut out some wire or plastic mesh that fits the container and is appropriate for the desired size of the paper. Slide the mesh through the container and lift it out covered with paper pulp. Place a piece of paper on a clean surface, and put some absorbent material on top. Then, position the mesh on top of the absorbent material, with the paper pulp between the two. Press down on the mesh and then carefully separate it from the pulp. Next, add another piece of absorbent fabric on top. Repeat steps six through eight until all the pulp has been used. Once finished, place some newspaper on top of all these layers and add a weight on top. Finally, take this “layer cake” apart after a few hours of drying. This exercise is perfect for teaching kids the importance of water. With so much talk of global warming, it’s a good idea that they learn about how water cycles work without human intervention. Start by pouring hot – almost boiling – water into a container so that your child can see the steam coming out. Be very careful to avoid any risk of burns. Then, add a good amount of salt to represent the composition of ocean water. Continue by placing an empty glass jar in the middle of the container. Cover the entire opening of the container with a plastic bag. Then, add some wire mesh over the bag. Finally, just above the jar, place another with ice cubes inside. After completing the final step, you’ll be able to see how the water condenses on the plastic. The ice from the other jar will accelerate the process. As a result, you can explain to your child how clouds are formed. Finally, the water that falls on the empty jar represents rain. Take this activity as an opportunity to talk with your child about the effects of pollution on this process in the natural world. In addition to the activities outlined here, there are many more that can help foster environmental education among children. These include making a greenhouse, examining pollutants in a river or stream, and even starting a tree plantation. Ultimately, the important thing is to provide children with the environmental education they deserve. This way, we’ll be raising responsible people who feel a connection to the world around them.